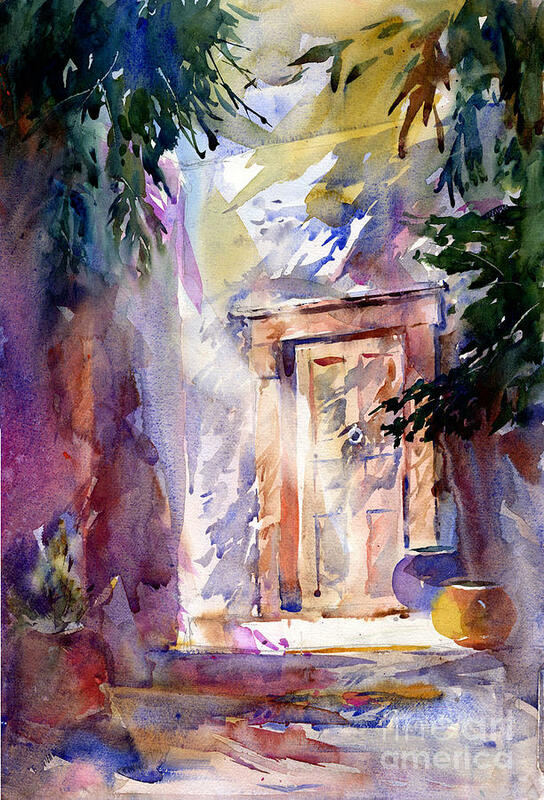 Pasadena Doorway is a painting by John Byram which was uploaded on November 27th, 2008. Masterful watercolor!, John! Brilliant lighting and shading! Lovely! I love how the layers each play their part, wonderful!! Definitely someone to watch and learn from. Looking forward to seeing more of your watercolours.